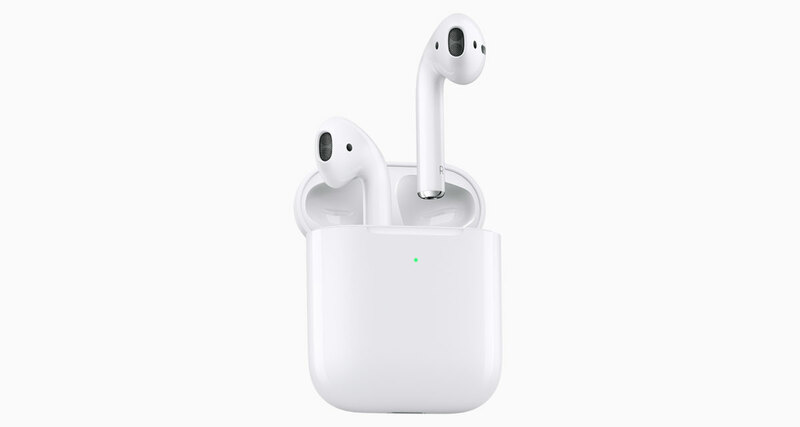 When Apple announced the updated AirPods last week, there was one line in the device specifications that concerned a lot of people. According to Apple, the updated AirPods require iOS 12.2 in order to function, which is a problem for anyone who is using a prior version of iOS in order to jailbreak it. However, as it turns out, Apple’s bending the truth a little. According to those with jail broken devices running iOS 12 – iOS 12.1.1, the updated AirPods do in fact work just fine with their hardware, with audio passing through just as it should. However, it’s not all good news because there’s one feature that doesn’t work. And it’s a predictable one with hands-free “Hey Siri” not working unless you are using an iOS 12.2 device. What that means is that anyone who wants to jailbreak but use the new AirPods can do exactly that so long as they are comfortable with not being about to blurt “Hey Siri” into the air and have their iPhone respond. That’s not the end of the world by any stretch of the imagination, and if you’re struggling with AirPods that are experiencing battery degradation problems, it’s great news that you have an option. Even if you will lose out on some functionality. 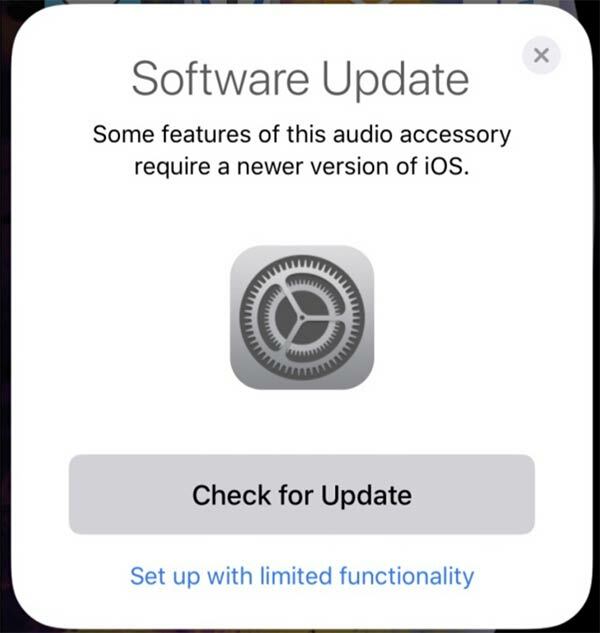 Just remember, when you set your new AirPods up, iOS will tell you that some features require a newer version of software and then offer to check for updates. If you want to keep your jailbreak, don’t update to iOS 12.2! At least, not just yet.